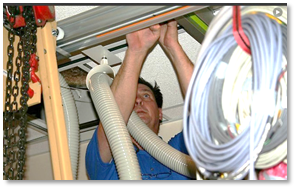 REMETRONIX has performed over 20,000 installation projects since 1993, currently averaging over 2,500 a year. 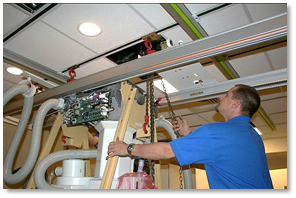 We have a team of over 100 mechanical installers, specializing in the installation of major medical imaging equipment. Our employees undergo extensive on-the-job and formal classroom training to ensure their skills and knowledge are current with state-of-the-art medical imaging system equipment. 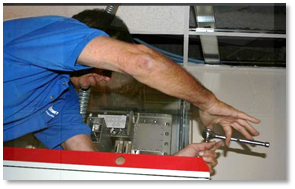 REMETRONIX Quality Assurance processes are compliant with the new ISO 9001:2008 Standards. We employ statistical data analysis to pair each project with the most qualified personnel, coupled with our cutting edge processes produce a combination that meets and exceeds customer expectations.